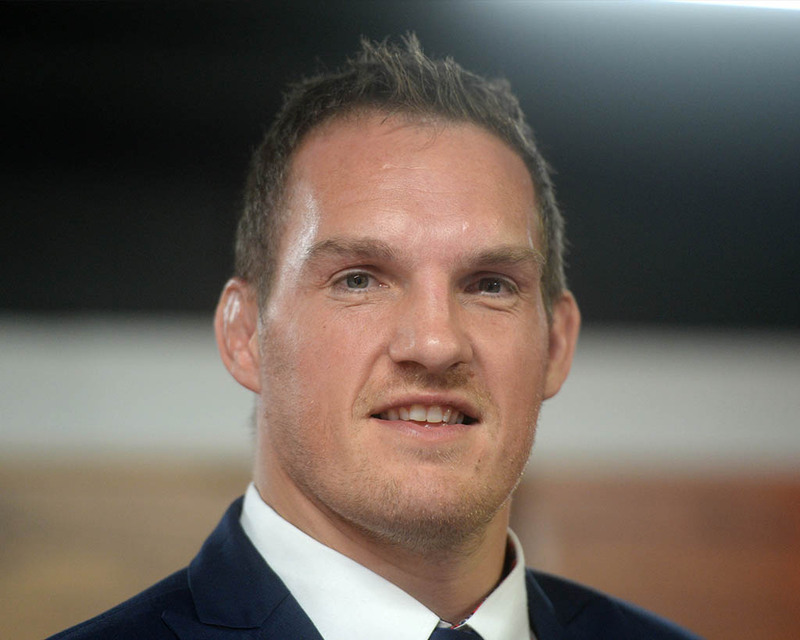 Gethin Jenkins launched his Testimonial Year in style with an exclusive invitation only event at the home of Welsh rugby, Principality Stadium. 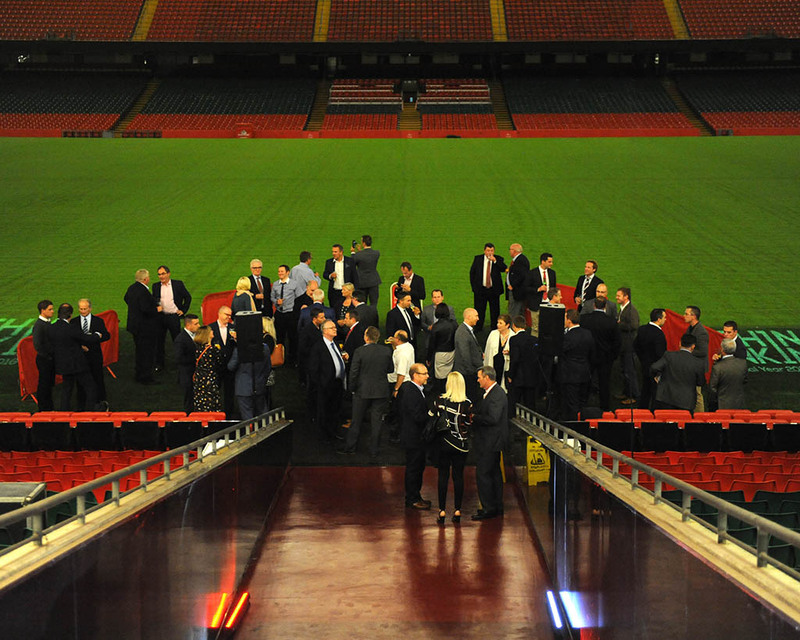 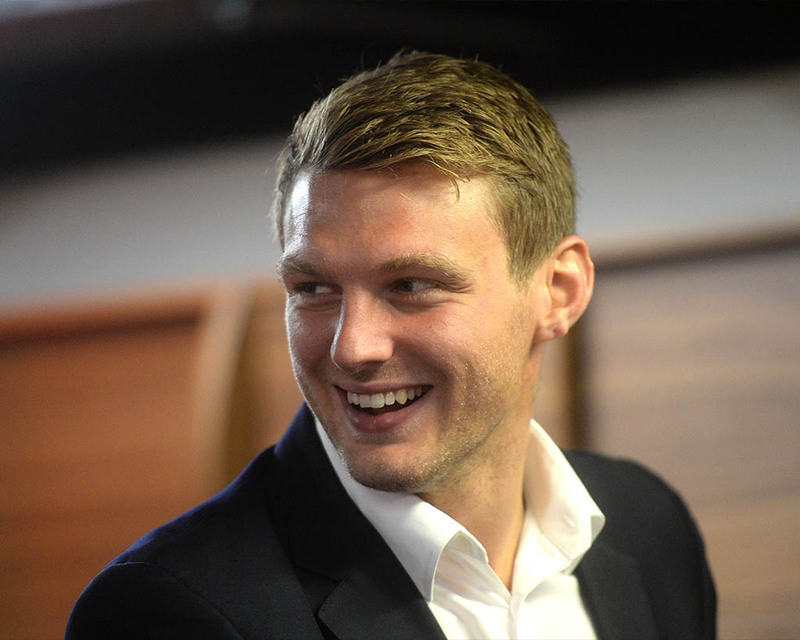 Guests followed the players’ walk down the tunnel to the pitch where they enjoyed a pitch-side drinks reception. 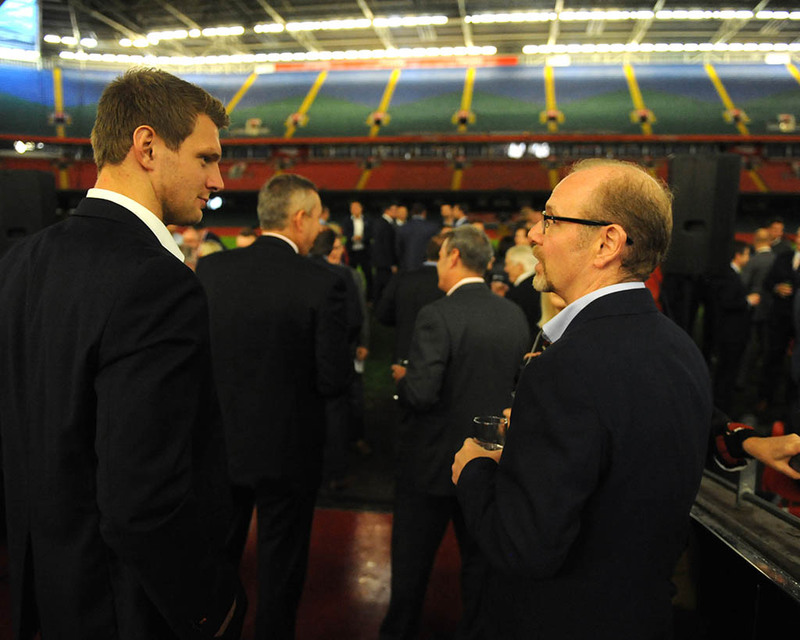 Following this, they were then treated to the unique opportunity of taking part in a Q&A session with Gethin, Martyn Williams and Dan Biggar in the inner sanctum of Wales’ home changing rooms. 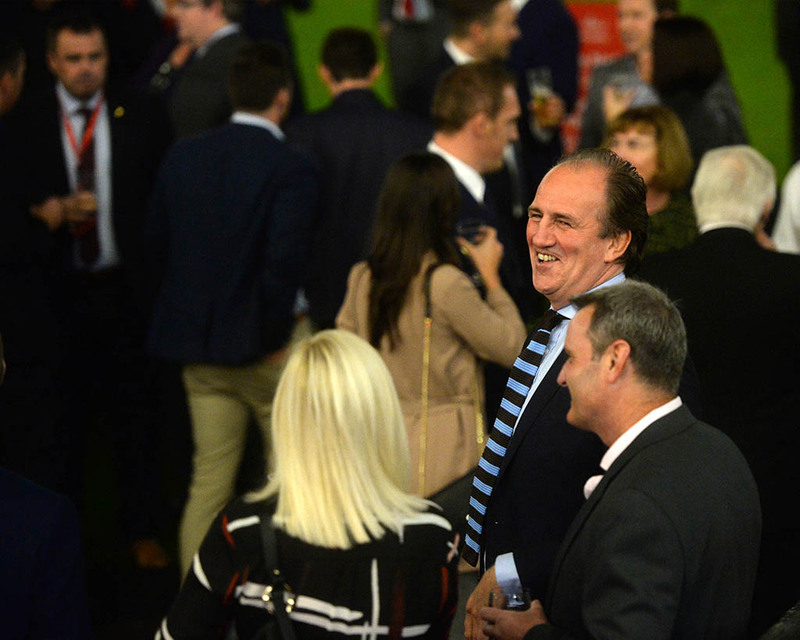 The evening was a great success and a fantastic start to what was a memorable year for all involved.